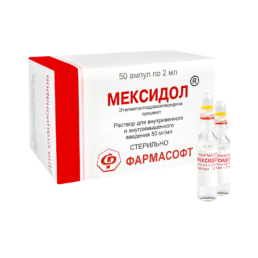 Mexidol® is a reference (original) domestic preparation with a powerful anti-ischemic effect. Mexidol® (ethylmethylhydroxypyridine succinate) was synthesized in the Institute of Biochemical Physics named after N.M. Emanuel of RAS (IBCP RAS) in the mid-80’s. Studied at Scientific Research Institute of Pharmacology of RAS. In 2003, for development and introduction of Mexidol® into clinical practice, a group of specialists was awarded the RF Government Prize. Mexidol® is the first preparation of EMHPS (ethylmethylhydroxypyridine succinate), approved for clinical use by Order of the Ministry of Health of the RF No. 432 of December 31, 1996, Marketing Authorisation No. 96/432/3. Mexidol® is a unique development of domestic pharmaceutical industry. Due to universal mechanism of action and a wide range of pharmacological effects Mexidol® is effective in treatment of acute and chronic diseases, caused by ischemia and hypoxia of various genesis. 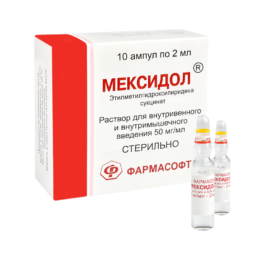 To date, the drug is widely used in neurology, therapy, cardiology, psychiatry, and narcology. – Mexidol® FORTE, film-coated tablets, 250 mg No. 40. 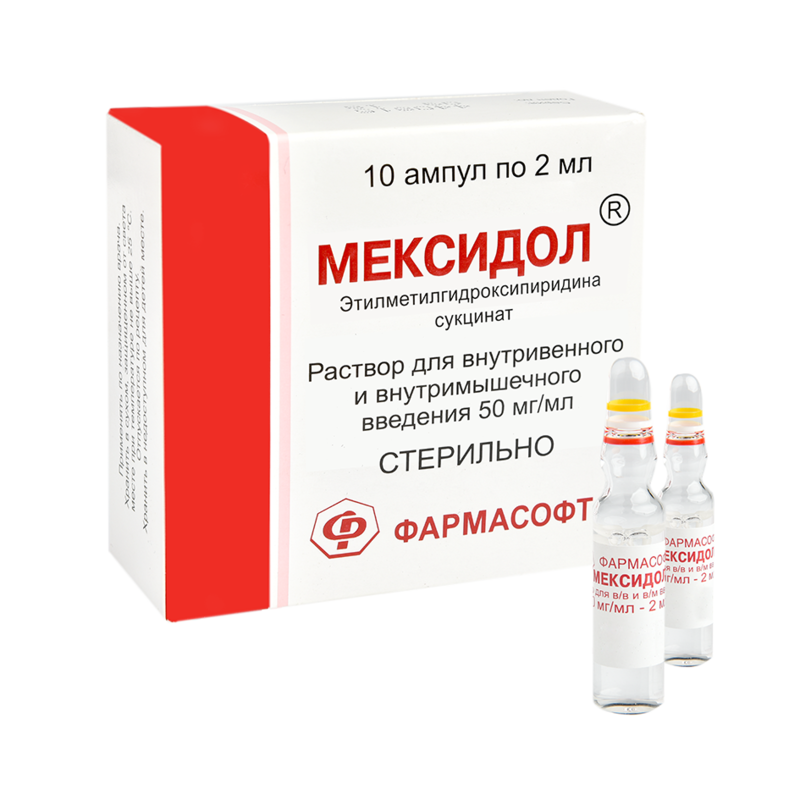 The presence of two forms of presentation of Mexidol® allows for sequential therapy, starting with injection form and continuing by tableted one, for full disclosure of the therapeutic potential. 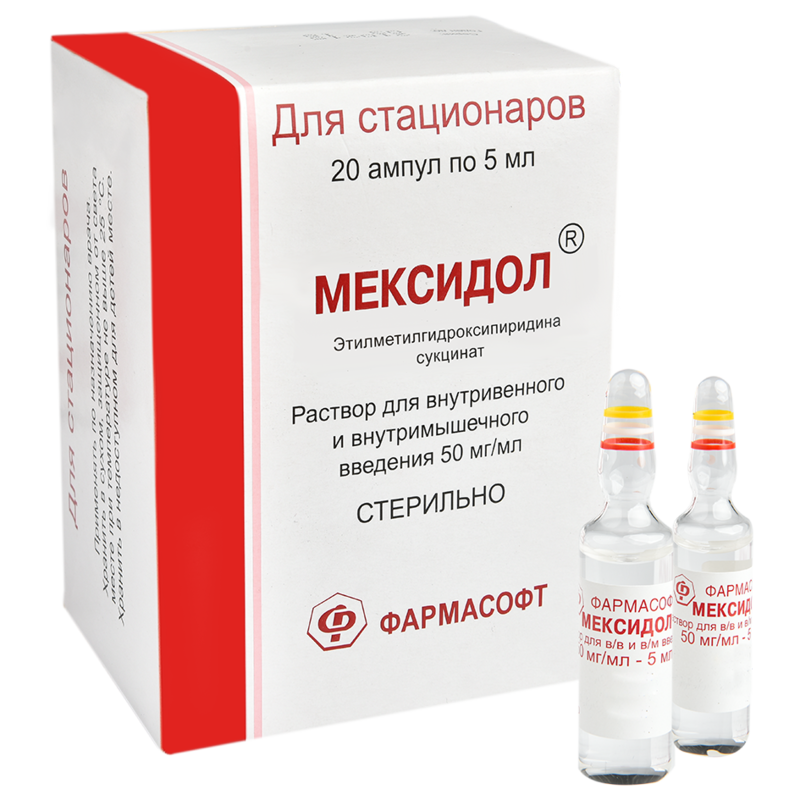 It can be said that design of preparation Mexidol® begins with awarding Nobel Prize in Chemistry “For Research in the Area of Mechanism of Chemical Reactions” to our great scientist Nikolai Nikolaevich Semenov, together with Cyril Hinshelwood, in 1956. Understanding the mechanisms of formation of free radicals served as a basis for creating a concept for combating tissue ischemia and developing drugs that have antioxidant and antihypoxic activities. The work was continued by disciples of N.N. Semenov – N.M. Emanuel and Yu.A. Vladimirov. In early 1980s, in State Institution Research Institute of Pharmacology of RAMS, by L.D. Smirnov and V.I. Kuzmin, 2-ethyl-6-methyl-3-hydroxypyridine succinate was synthesized, and under supervision of Academician of RAMS A.V. 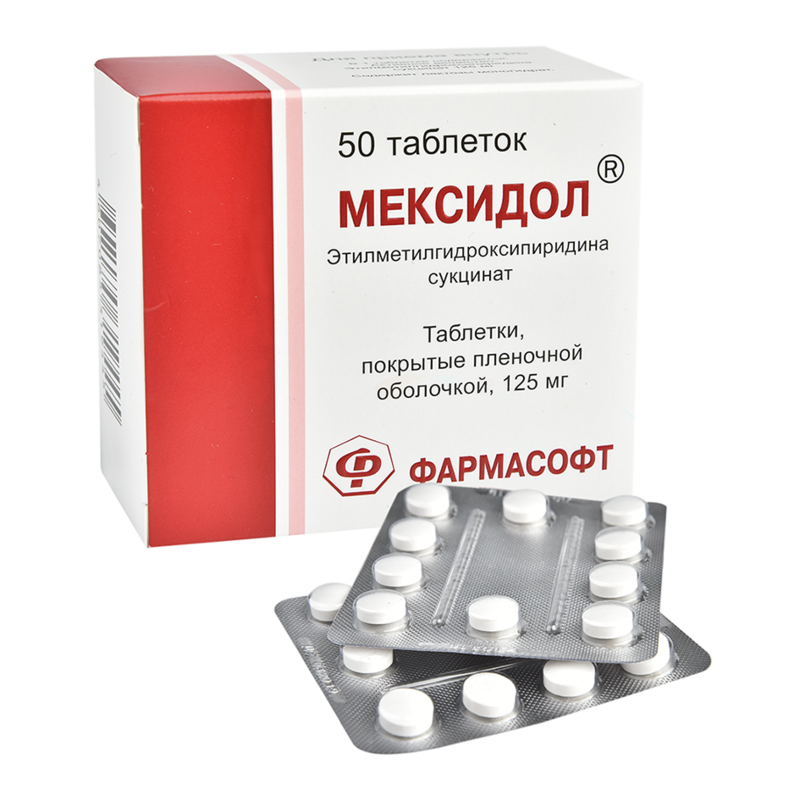 Valdman, its pharmacological effects were found, the mechanism of action was studied, preclinical studies on toxicology and pharmacokinetics were carried out, the Mexidol® trademark was identified, the drug was registered in the USSR Ministry of Healthcare, the first clinical trials and introduction of the preparation into medical practice were carried out. 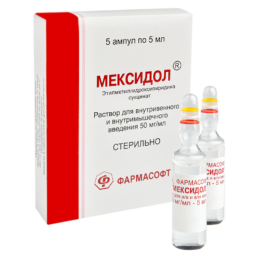 For development and introduction of Mexidol into clinical practice, the group of specialists (K.M. Dyumaev – Head of Research, N.V. Vereshchagin, Т.А. Voronina, S.D. Smirnov, Z.A. Suslina, A.I. Fedin, V.I. Shmyrev) in 2003 was awarded the RF Government Prize in science and technology. The presence of succinate in structure of Mexidol® is crucial for manifestation of pharmacological effects of the preparation, since succinate is functionally significant for many processes occurring in the organism, and, for instance, it is a substrate for increasing energy metabolism in cell. Mexidol® is a preparation with a multicomponent spectrum of pharmacological effects and a multifactorial mechanism of action. The most important components of the mechanism of action of Mexidol® are its antioxidant and membranotropic effects, the ability to modulate functioning of receptors and membrane-bound enzymes, restore a neurotransmitter balance. 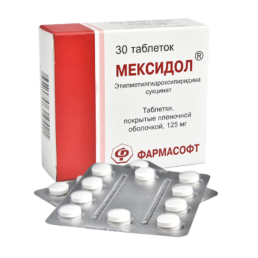 Due to its mechanism of action Mexidol® has a wide range of pharmacological effects, realized on at least two levels – neuronal and vascular. It has antihypoxic, anti-ischemic, neuroprotective, nootropic, vegetotrophic, anti-stress, anxiolytic, anticonvulsant, anti-alcohol, cardioprotective, anti-atherogenic, geroprotective and other actions. 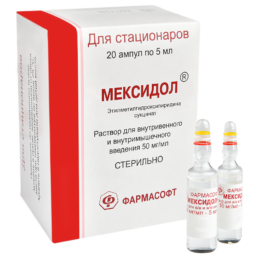 Under the action of Mexidol®, it is observed an improvement in cerebral circulation and microcirculation. action of extreme (stressor) factors. acute pyoinflammatory processes of the abdominal cavity (acute necrotic pancreatitis, peritonitis) as a part of complex therapy. Mexidol® is produced at leading manufacturing pharmaceutical facilities in the RF, which operate in accordance with the production and quality control standards of GMP (Good Manufacturing Practices). Quality control of the substance and finished products is carried out in accordance with requirements. FSUE “Moscow Endocrine Plant” has a 70-year history of successful work in the area of circulation of medicinal products. During this time, it was accumulated a huge experience in development and production of them – from manufacture of substances to release of finished dosage forms. 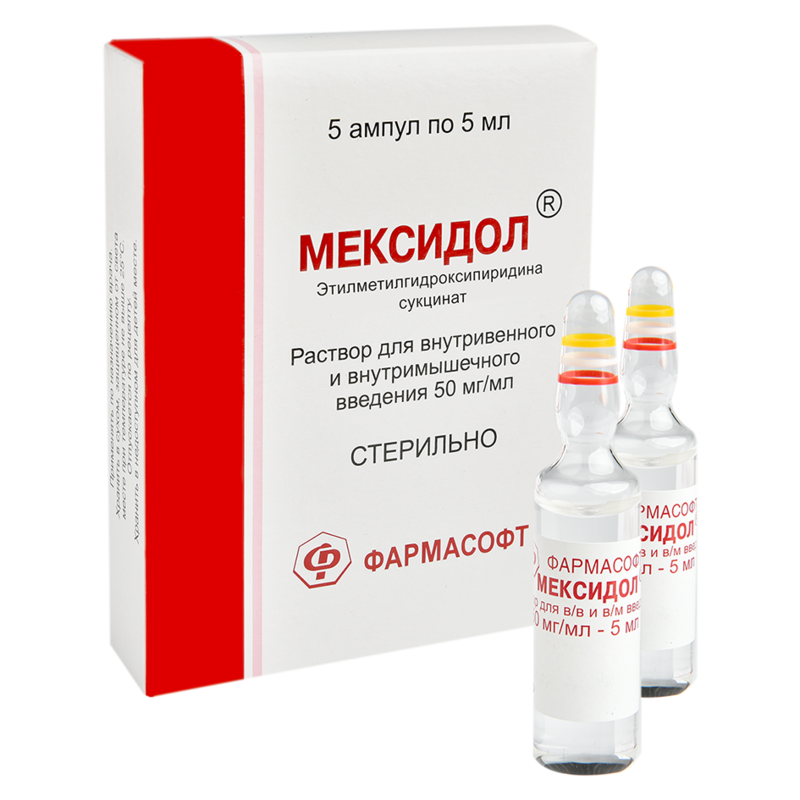 The Company was one of the first in Russia, which started implementing production and quality control standards – “Good Manufacturing Practice” (GMP). In accordance with requirements, quality control of the finished product is ensured. 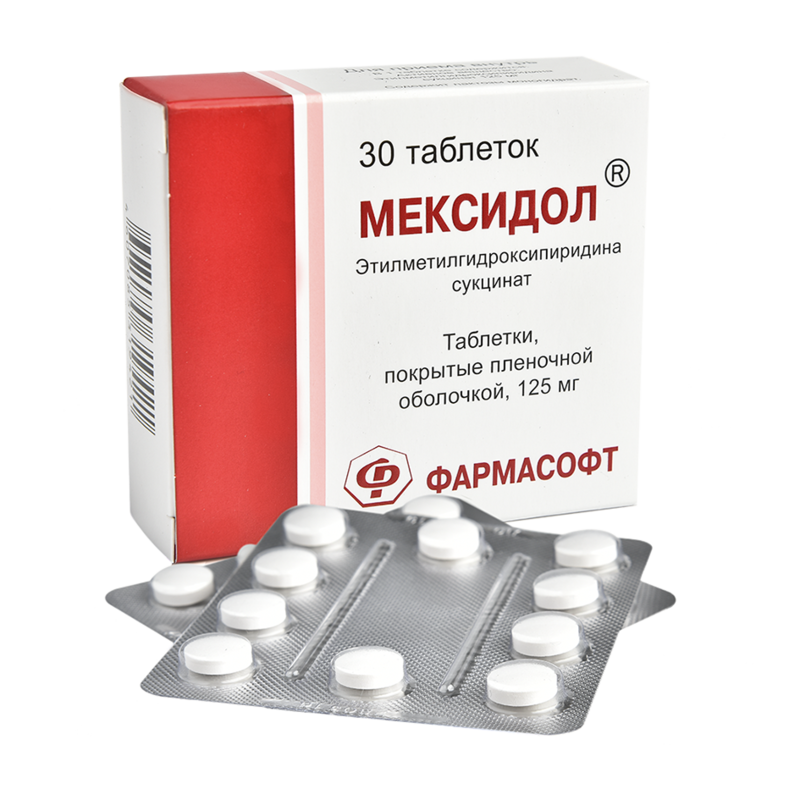 Today the Company hold strong positions at pharmaceutical market, production of the plant are recognizable and in demand. LLC “Ellara” is characterized by a high level of production organization and quality control. Production of LLC “Ellara” is represented by the Department for production of injection drugs that meet modern requirements. LLC “Elara” pays special attention to developing and increasing availability of medicines, searching for solutions for efficient use of company resources, which allows maintaining a high level of production organization and quality control. FSOE “Armavir Biofactory” was founded in 1921 and for more than 85 years it has been the largest biotechnological enterprise in Russia, specializing in production of medicines and veterinary drugs. Since 1999, the Company has organized the production of medicines in accordance with requirements of GMP. Production facilities, technological, analytical equipment and engineering systems are accredited and certified. LLC “Ozon” – a production complex of the pharmaceutical company Ozone complies with the rules for organization of production of medicines (GMP). Quality assurance system covers the production process from development of drug to release of finished products to the market. In 2017, the second production complex “Ozon Pharm” in Togliatti was launched. Preparations: Mexidol®, film-coated tablets 125 mg No. 30 and No. 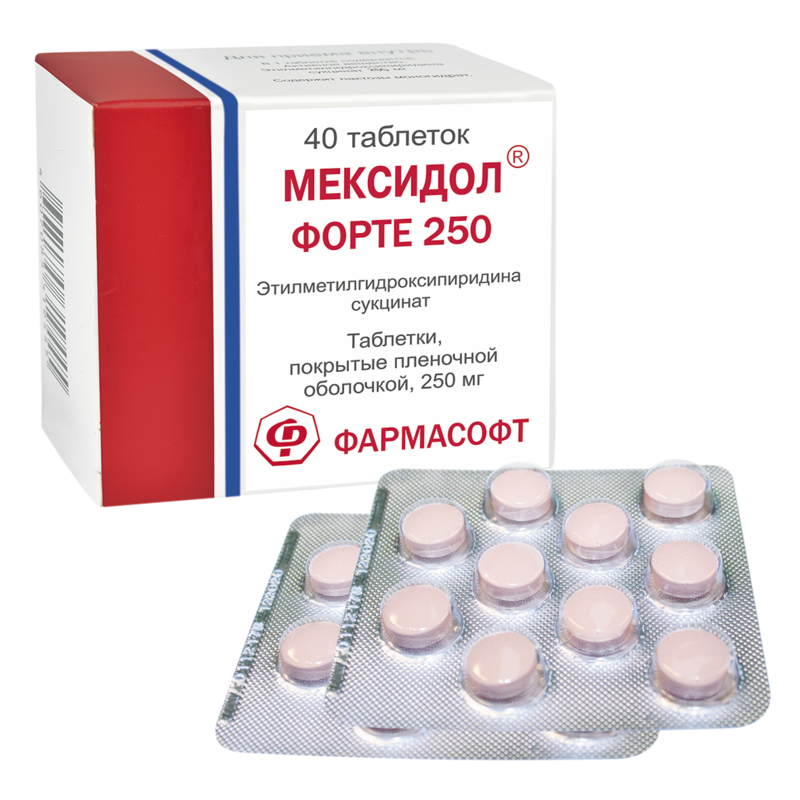 50 and Mexidol® FORTE 250, film-coated tablets 250 mg No. 40 are produced at CJSC (Closed Joint Stock Company) “ZiO-Zdorovie”. 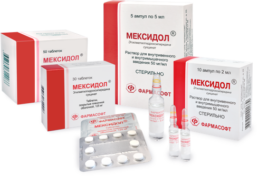 CJSC “ZiO-Zdorovie” is a modern Russian pharmaceutical company, on which equipment of leading global manufacturers is installed, qualified and committed staff work, validation of all equipment and all technological processes has been done and control at all stages of production is carried out. As a result of the audit, the Company “International Society for Pharmaceutical Engineering (ISPE)” confirmed compliance of production of CJSC “ZiO-Zdorovie” with the European Union Medicinal Products Manufacture (GMP EU).